onTrack is a cloud-based software that helps to track clients, manage orders and invoices, streamline scheduling and plan out daily routines. onTrack is widely used by flooring contractors, carpet cleaners, HVAC, construction and other home services. 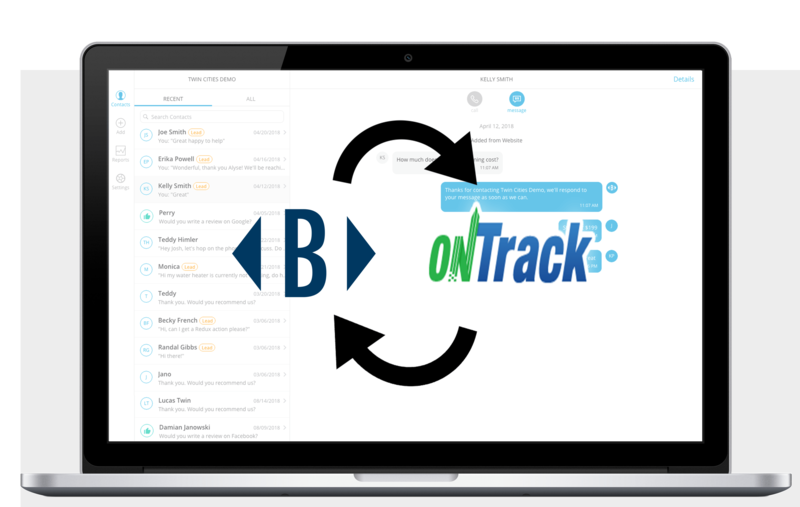 Broadly can connect to your onTrack CRM to automatically follow up with your customers when an invoice is created. We’ll pull out information from your software so that your customer retention and follow-up is made easy.